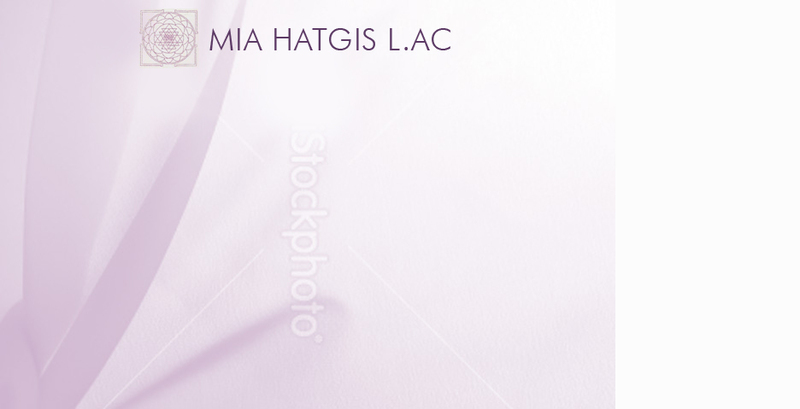 Mia Hatgis L.Ac. 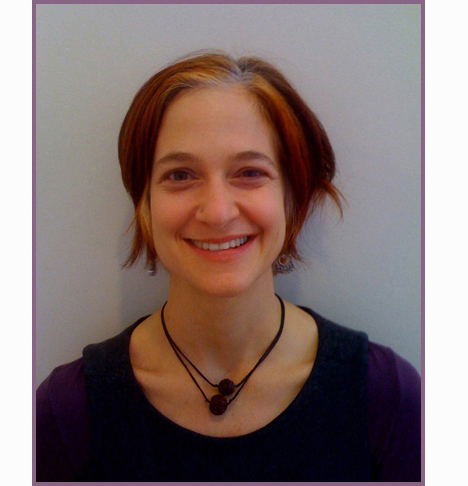 is a NY State Licensed Acupuncturist and Chinese herbalist. She specializes in Women's Health, with a particular interest in pregnancy, postpartum and pediatrics. She trained as a doula, through DONA, in 2003, and uses a unique combination of Traditional Chinese Medicine, imagery, dietary and essential oil therapies in her work. Her passion is working with pregnant women to empower their pregnancies, prepare them for an easier labor and help them transition into postpartum life.